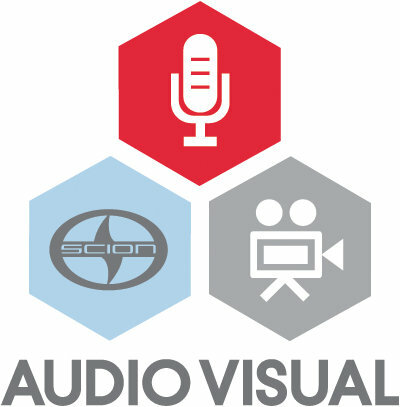 Last week, on episode 7 of Full Metal Hipster, I posted an interview I did with Jeri Yoshizu – the promotion manager for Scion A/V. The interview was conducted last year for an article I wrote for New Noise Magazine. If you’re interested in reading it, here’s a link to that article. Also, if you haven’t listened to episode 7 yet now’s the perfect time to catch up! Previous Post: Full Metal Hipster Episode 8 Is Coming Thursday! Next Post: Full Metal Hipster #8 – Axeslashed!